Great 2/2/2 retirement home! 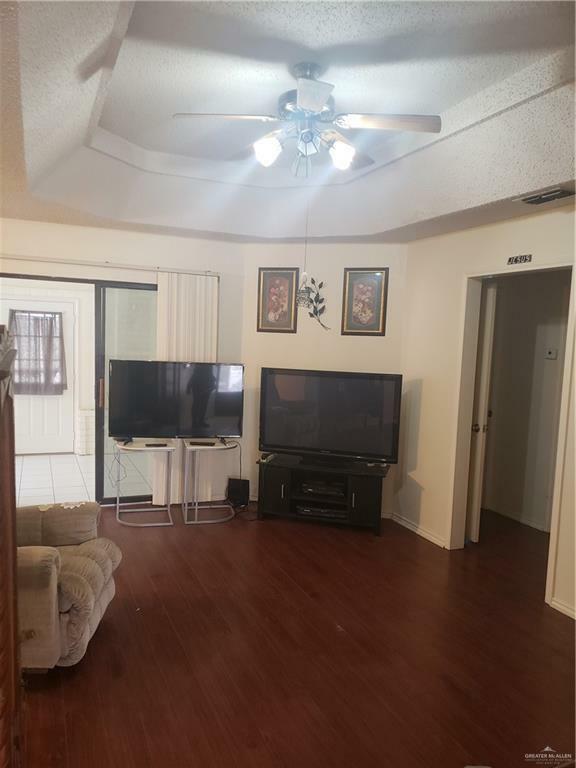 Featuring laminate and tile flooring, handicap accessible bathrooms and 2 BONUS ROOMS!! One great for sitting room and the other a hobby room. 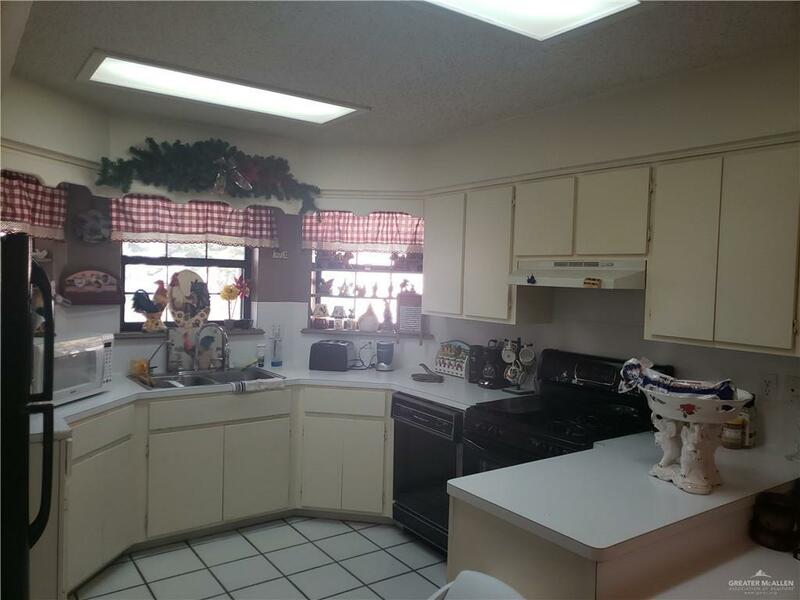 This is a great 55+ community with pool privileges and so many more activities. Close to Expressway, hospital, shopping and dinning. 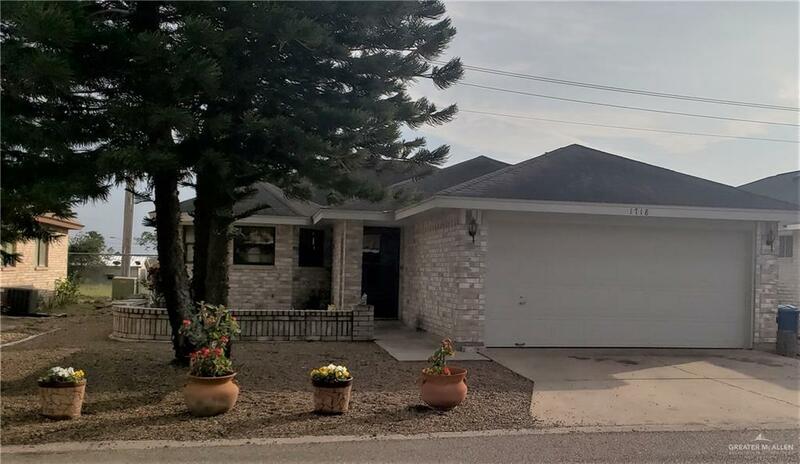 Listing by Monica Gonzalez of Pegasus Realty.